Alex Greens’ naturally grown carrots are sweet and especially flavorful. Packed with health-promoting beta carotene, the vegetable is not just a colorful addition to your salads.They are carefully selected to ensure sublime quality and are packaged according to client request. Alex Greens’ naturally grown celery is a power plant of nutrients. Not only is it a crisp, low calorie treat. It is an engine of health benefits. The outstanding vegetable is hand picked and packaged according to client request. Alex Greens’ naturally grown taro is a global cuisine stable. The vegetable is grown under the Alexandrian sun, in the Egyptian soil. It has been a global household must-have over the course of history. They are packaged according to client request. This glossy beauty is grown naturally at Alex Greens. Also known as the aubergine, the eggplant is known for its’ unique taste and texture. They are picked off their short vines at perfect ripeness to be packaged according to client request. 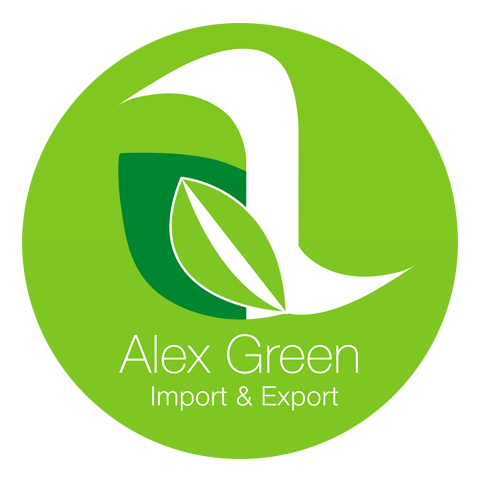 Alex Greens’ naturally grown sweet potatoes hold a particularly sweet taste and distinct aroma. This powerhouse of vitamins is a nutritious treat. They are packaged according to client request. The world’s favorite root vegetable is naturally grown in Alex Greens’ soil. The starchy vegetable is scrutinized for quality and shape. The number one root vegetable in the world is exceptionally scrumptious when grown in the soil of Alexandria.They are packaged according to client request. Alex Greens’ naturally grown cauliflowers have a mild, delicate flavour. Picked at their full ripeness, with full, tightly packed white buds, hugged by crisp green leaves.They are packaged according to client request. Alex Greens offers the leafy delight that is the green cabbage. The Cabbage, grown under the Egyptian sun, is of exquisite quality and flavor. They are packaged together according to client request. Alex Greens offers the leafy delight that is the red cabbage. The deep red cabbage, grown under the Egyptian sun, is of exquisite quality and flavor. They are packaged together according to client request. This leafy green is naturally grown in Alex Greens’ soil. The iceberg variety of lettuce is a particularly hydrating and fiber packed leafy green. Its crisp folds of leaves are heavenly. They are packaged according to client request.